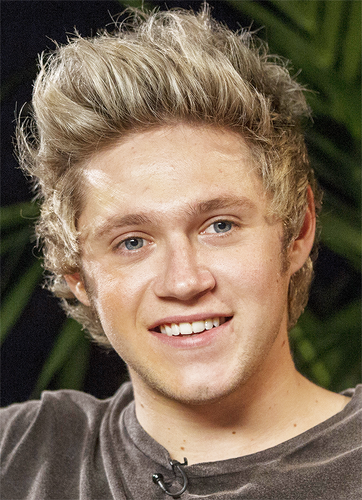 Niall Horan. . Wallpaper and background images in the niall horan club tagged: photo nialler niall horan one direction 1d niall. 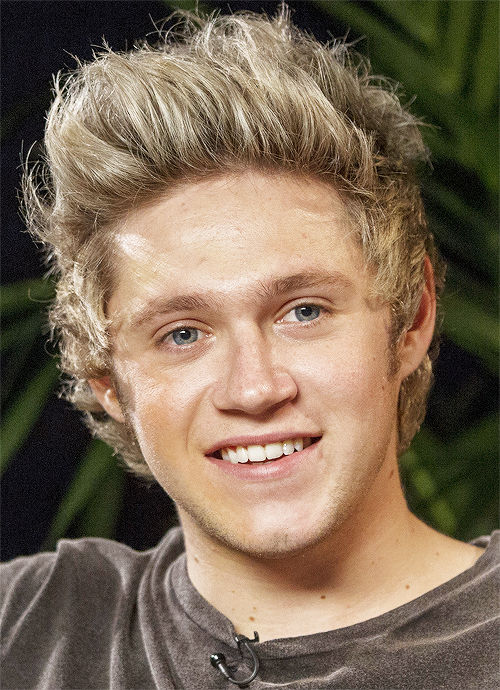 This niall horan photo contains retrato, tiro en la cabeza, primer, headshot, primer plano, en la cabeza, and closeup.